Click for our New Subaru Lease Specials for this month! Welcome to Huffines Subaru Denton, your premier Subaru dealership serving drivers near Dallas, McKinney, and Plano since 1989. Here at our Corinth Subaru dealership we always stock the full lineup of new 2019 Subaru cars & SUVs along with a great selection of used cars for sale in Denton at competitive prices. Our staff is committed to providing exceptional customer service for everyone that visits our dealership. Our friendly and knowledgeable sales team is ready to help you find the right new or used Subaru car or SUV for you and your family, at the right price. Huffines Subaru Denton has the following new 2019 Subaru models available for a test drive every day: Outback, Legacy, WRX, Forester, Impreza, and Crosstrek. Take some time online to browse our new Subaru inventory, and to arrange a no obligation test drive, call (972) 321-2504 to schedule a convenient time to come in. 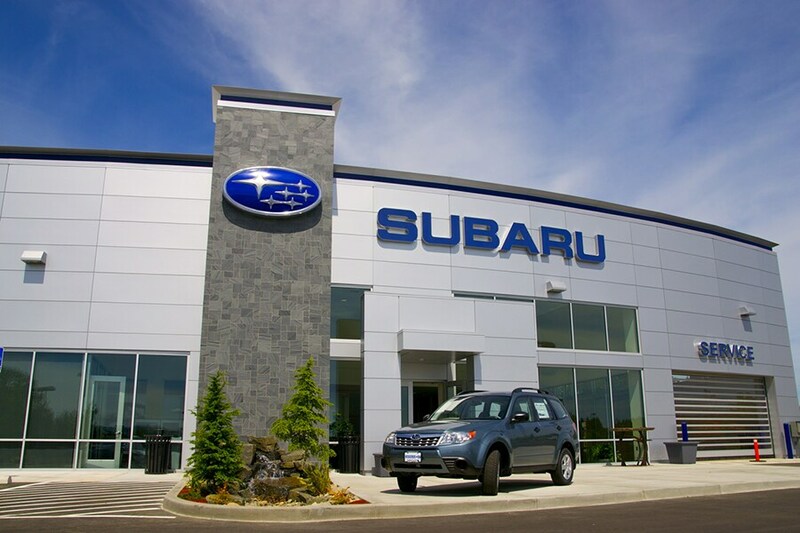 HuffinesSubaru Denton is conveniently located at 5150 S Interstate35 E, Denton, TX 76210. Come in today to pick out your new Subaru or pre-owned vehicle. We look forward to meeting you and providing a stress-free car shopping experience.